Moving in San Diego is hectic and stressful. Whenever you decide to go from one home or apartment to another, it’s necessary to hire a residential moving company to help. With so many buildings types, it’s not easy to move furniture and other items by yourself, even if you have a few friends to help you. 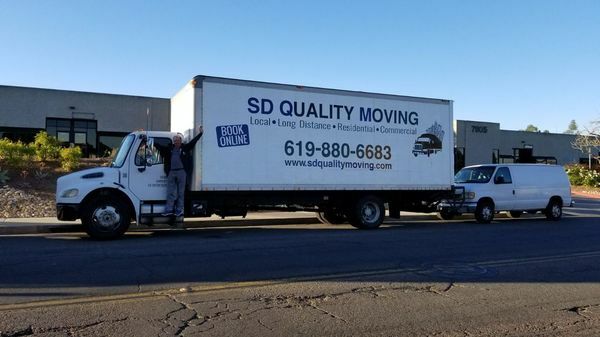 With over a decade of service to the community, our experienced San Diego Movers will relocate any type of household from small studio to large estate.